Our ALS team is here to provide support for students who encounter any barrier to their learning. You can find further information by clicking the button below. You will be assigned a tutor during induction; this should be the first point of contact if you have any issues. They will assist you with any problems to ensure you can focus on your studies; they will also invite you to events to help your personal and educational development. 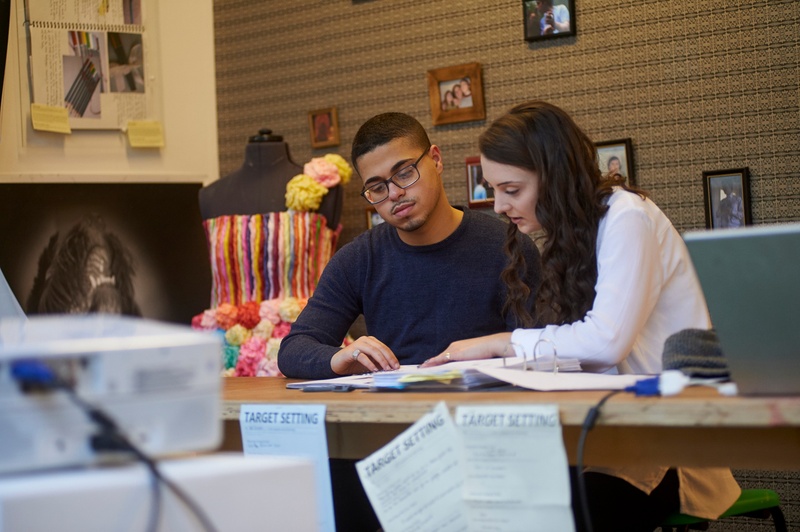 Shooters Hill Sixth Form College is here to support you in any way we can. If you feel like you need somebody to talk to or just listen, you can access our counselling services. Please speak to your tutor or visit the student centre and ask for the Counsellor. This is a confidential service so you can trust that we will be discrete with your information. Findlay is our college therapy dog, in place to help students who are feeling upset or anxious. When he is not relaxing in his room, he can be found being walked around the college campus looking for students to help. 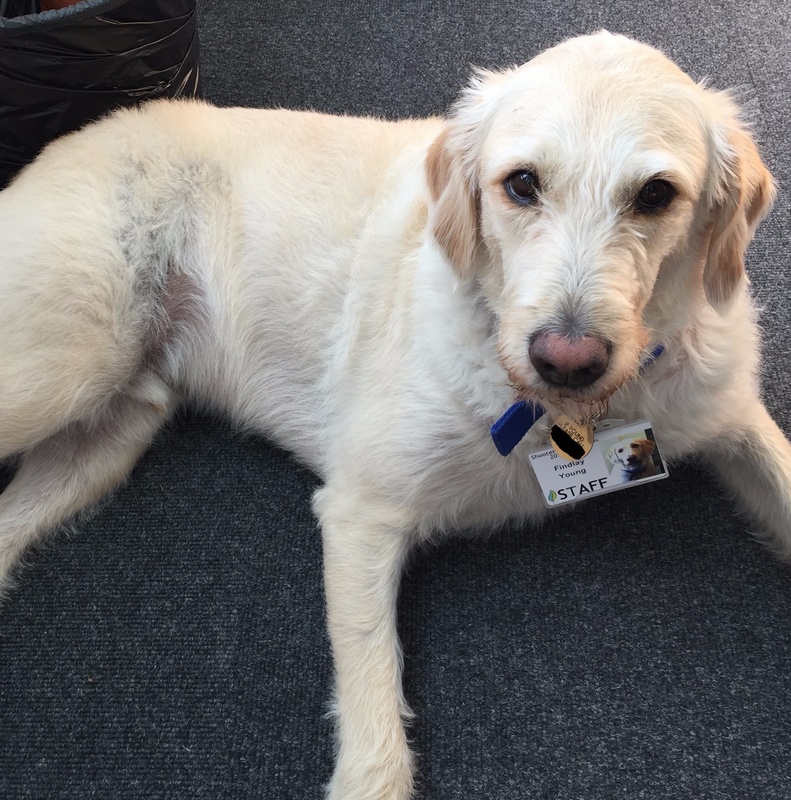 The BBC have recently identified that therapy dogs like Findlay are being used more and more across the UK and the US, since they are so effective at helping students. 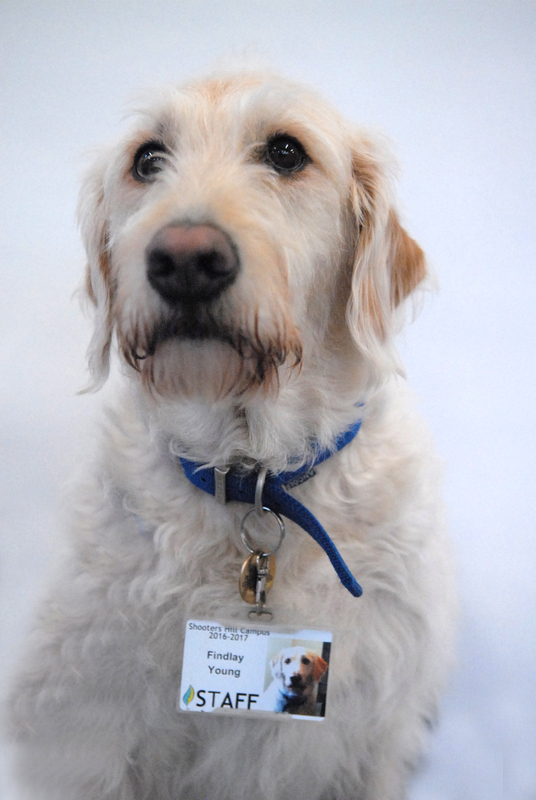 If you are feeling down or anxious whilst you are here at SHC, you can make a visit to see Findlay and he will do his very best to help you to feel better! The 16+ Zip Oyster photo card scheme enables full-time students aged 16–18 who live in a London Borough to travel free on buses and trams. The 18+ Student Oyster card is for students who are 19 and over at the start of the academic year and enrolled on a full time course; they can save 30 per cent of the price of adult rate travel cards, bus and tram passes. Current students can collect an application form from Student Services. Documents for 19/20 will be available to download from September. 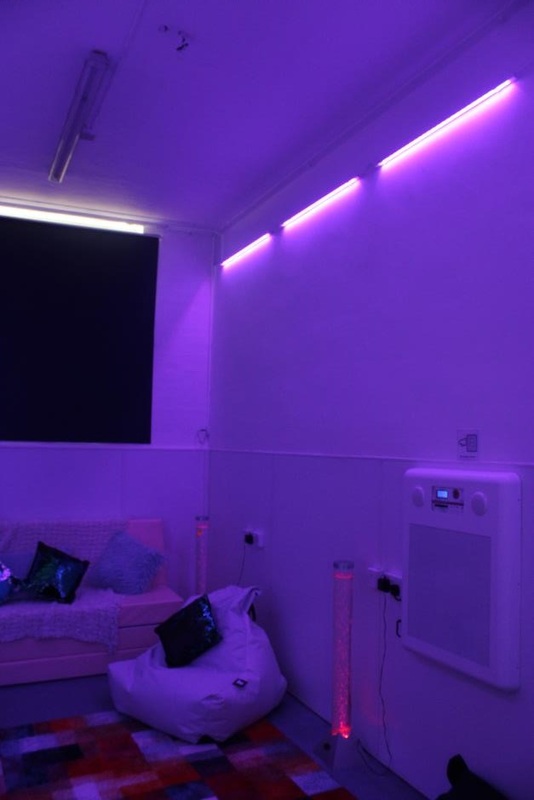 The sensory room is in place to help the students not only broaden their awareness of their senses, but to also provide them with an area to relax when they feel stressed. 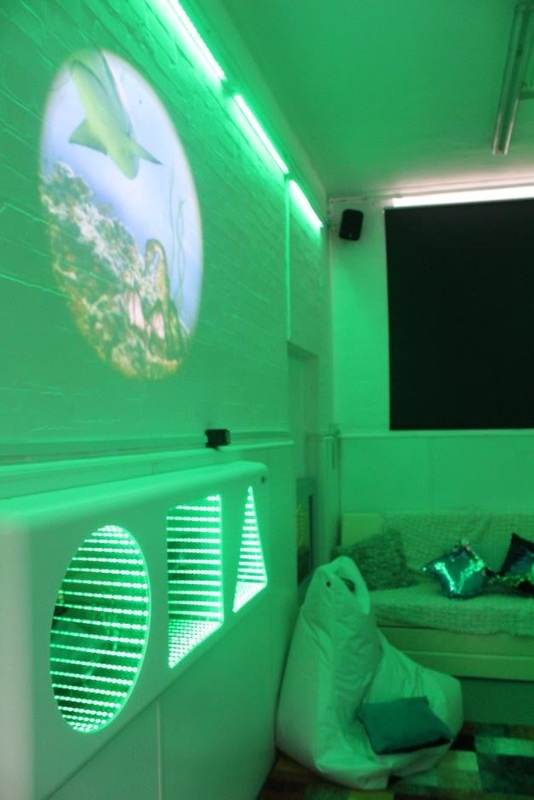 We offer the sensory room to not only our Inclusive Learning students, but also any other students with additional needs who feel as though they can benefit from the Sensory Room. Multi-Sensory Environments, or sensory rooms, have been proven to improve the development of thought, intellegence and social skills. 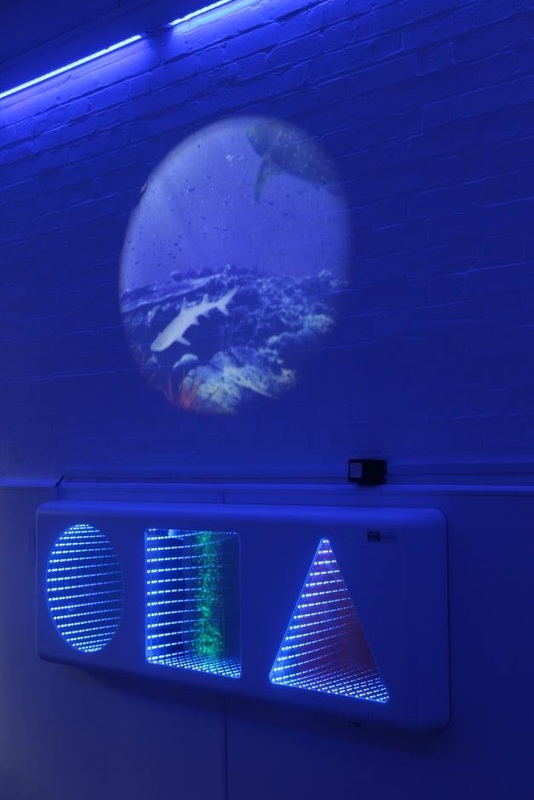 As well as this, sensory rooms offer those with cognitive impairments the opportunity to enjoy and control a variety of sensory experiences.